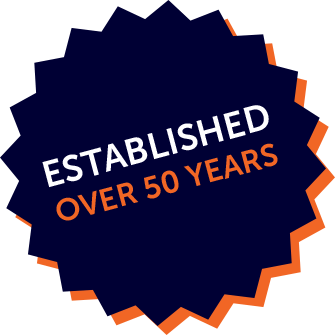 As a leading used car dealer in Essex, we take pride in our 50 year reputation of supplying quality used cars and quality servicing. This is evidenced by our repeat customer business. Our customers not only leave very satisfied with our service and vehicles but return to us time and time again. 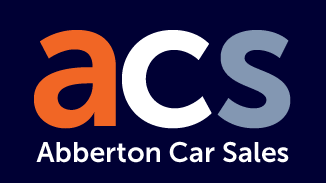 If you're looking for your first car, an executive vehicle, or a family estate/MPV you can be sure to find your perfect solution here.